We’re proud to announce that Hedera has reached 5,000 accounts created on the early access mainnet, during phase I of the community testing program. 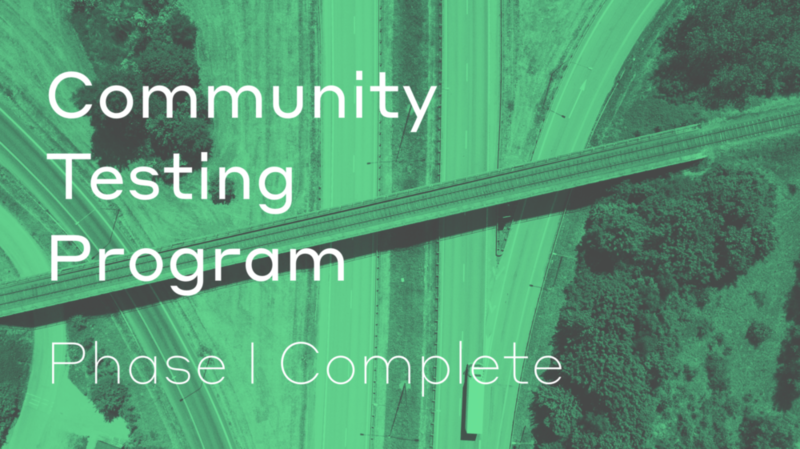 This marks the completion of phase I of the program, and we are now preparing for phase II. We cannot thank everyone enough for their efforts in helping us test the network and provide valuable feedback. 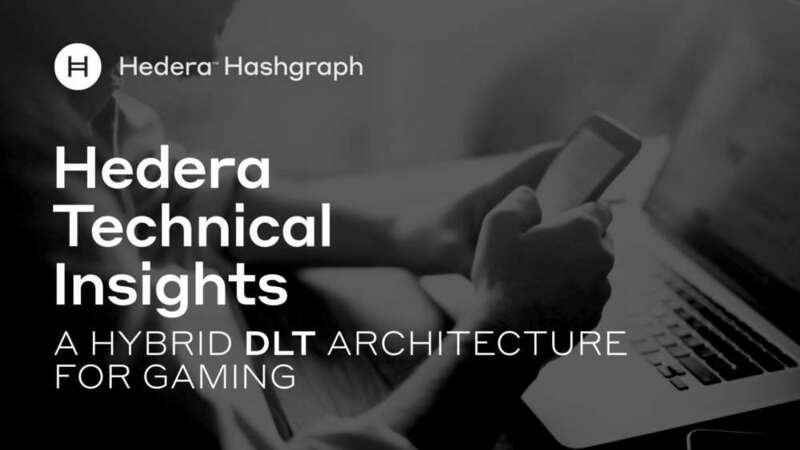 Singapore — January 30, 2019 — Hedera Hashgraph, a next-generation public ledger designed to have highly diversified governance and the most distributed consensus at scale, today announced the continued expansion of its APAC operations. 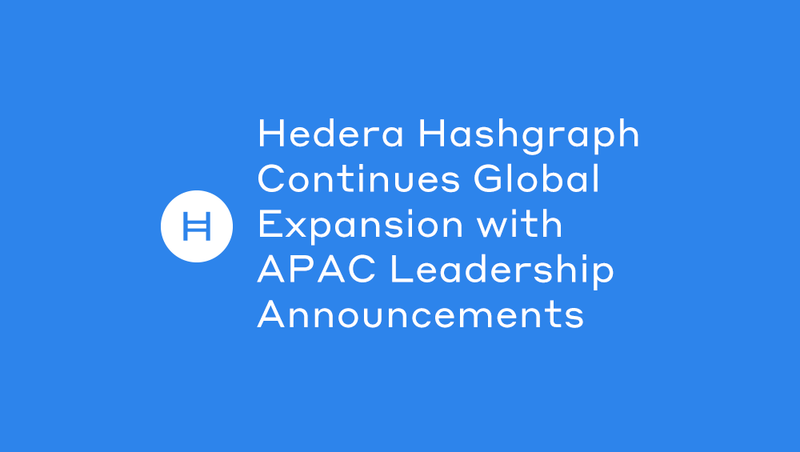 Hedera now has a presence in Singapore, Korea, and Japan. 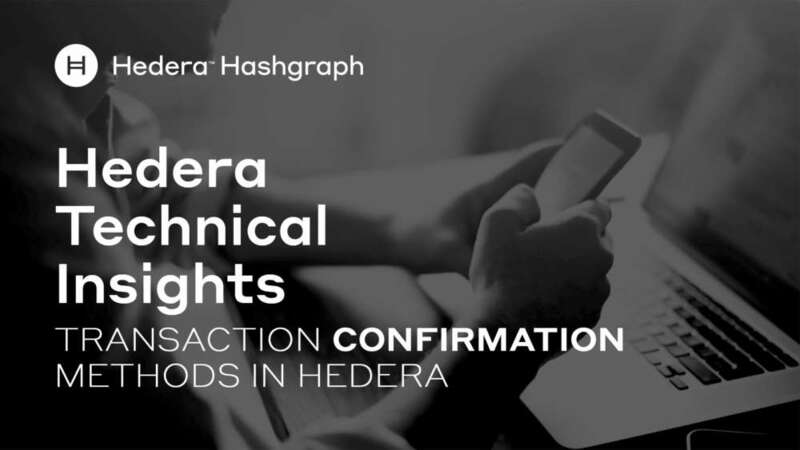 After a client submits a transaction to Hedera, the client may seek confirmation that the transaction was added to consensus state and also to perhaps retrieve information associated with that addition. As an example, if the transaction is a transfer of hbars for the purchase of a coffee, then the coffee shop will likely want confirmation that its account received the customer’s payment before pouring the brew. What an amazing year it has been. 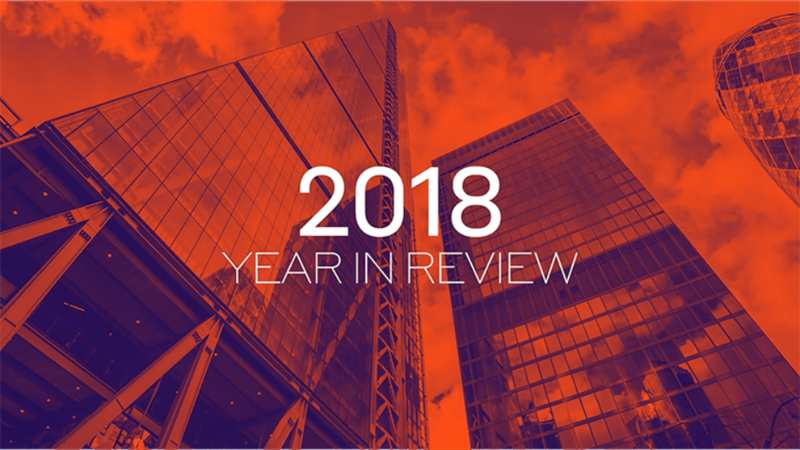 Looking back on all that we have accomplished, and how far we have come in 2018, we are grateful and continue to be inspired by the ongoing support we receive from the Hedera community. In 2018 we made substantial progress on our platform, raised funding to sustain the business for years to come, and have formally engaged so many organizations that have chosen to use Hedera to solve real-world problems. Online gaming architectures have historically relied on an intermediary to facilitate the game play — running centralized servers to which users would connect in order to find opponents and then managing the game state (e.g. where all characters are in a Massively Multiplayer Online (MMO) game, or how much gold each has, or where the pieces are in chess). Dallas TX – Dec 18, 2018 – Hedera Hashgraph, a next-generation public ledger designed to have highly diversified governance and the most distributed consensus at scale, today announced the launch of its initial community testing program. 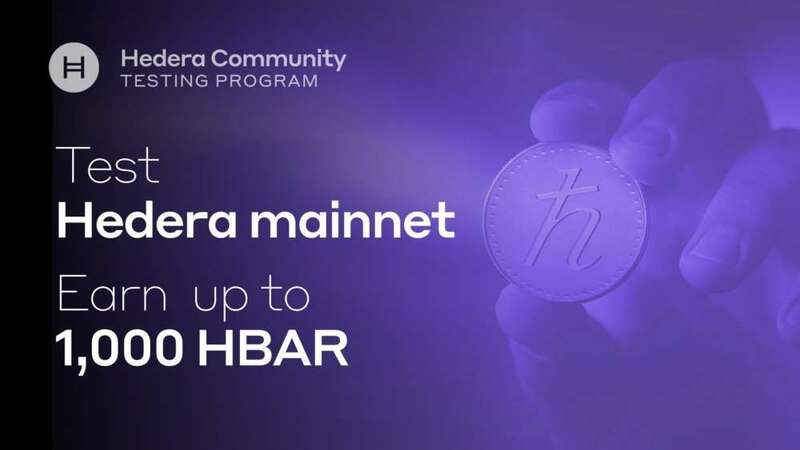 The first phase of the program allows developers and the community to test the mainnet and testnets, and earn up to 1,000 hbars, Hedera’s native cryptocurrency, for testing the network and developing third-party applications. 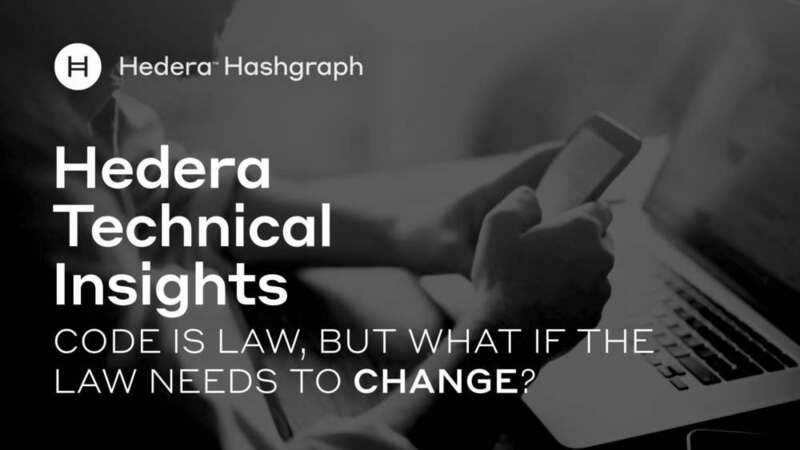 Hedera Technical Insights: Code is law, but what if the law needs to change? Distributed Ledger Technologies (DLTs) commonly have simple and inflexible forms of immutability. Hedera supports a more flexible form of controlled mutability, which allows certain changes under certain circumstances, but prevents other types of changes. One area where this is particularly important is for smart contracts. Some consensus algorithms are fragile — they cannot adapt to changes, either in the membership of nodes, or in the influence of those nodes towards consensus. The result is that such changes cause consensus to be prevented or corrupted. 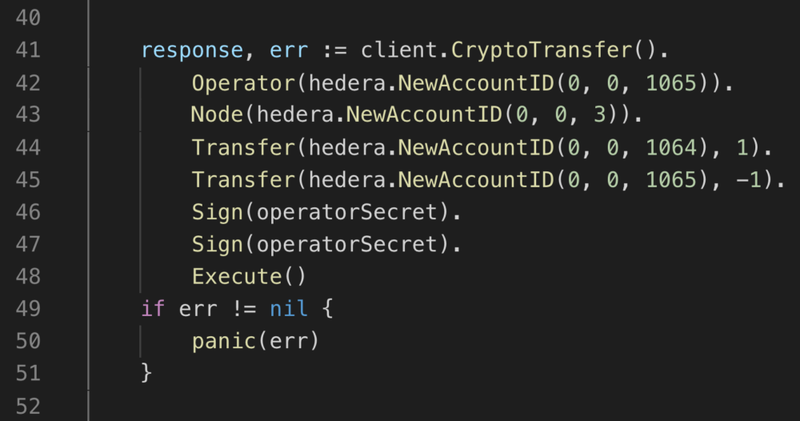 This can be a problem for some types of distributed ledgers, but it is not a problem for Hedera.